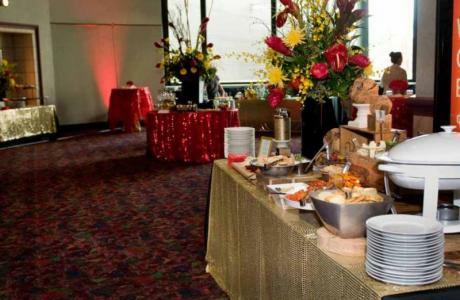 Looking to host a business meeting or event in Arlington? 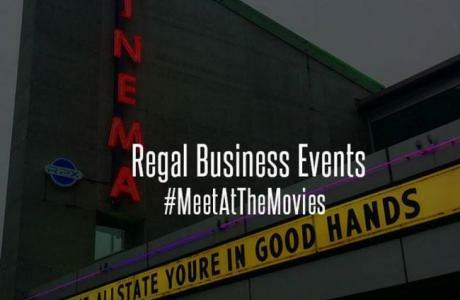 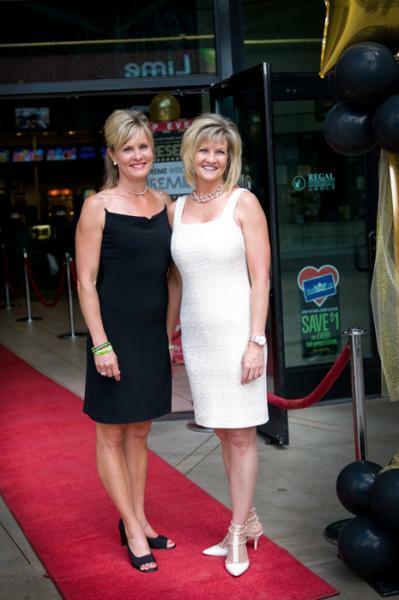 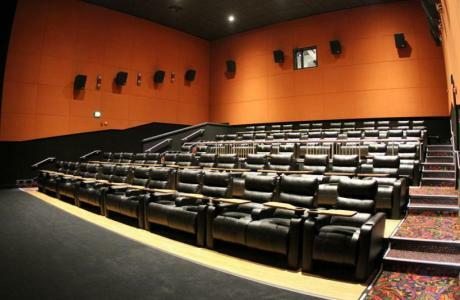 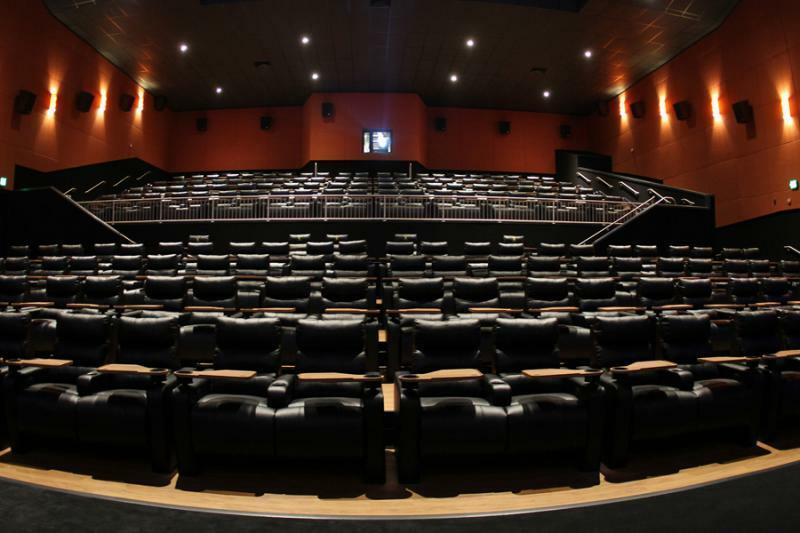 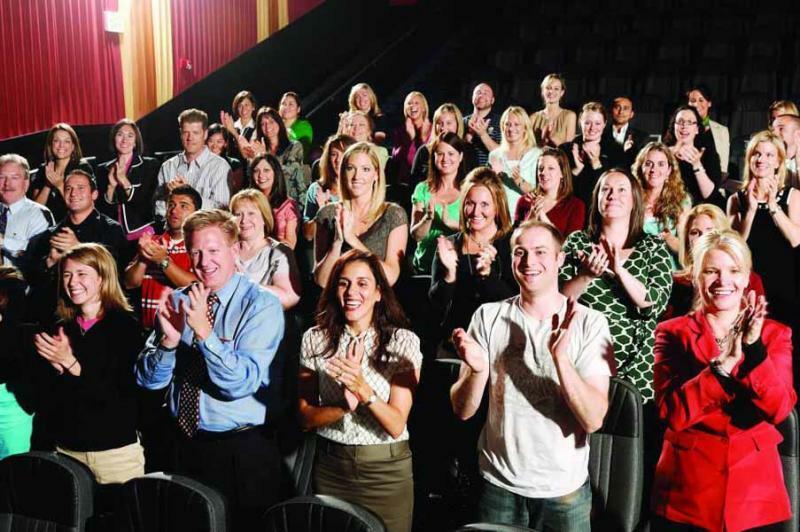 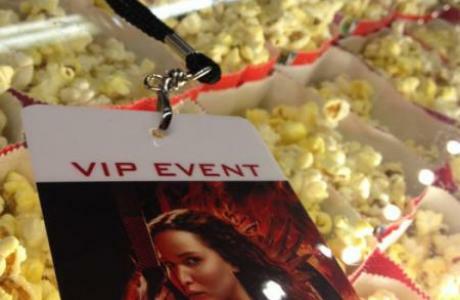 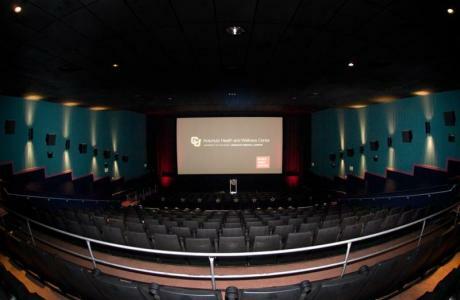 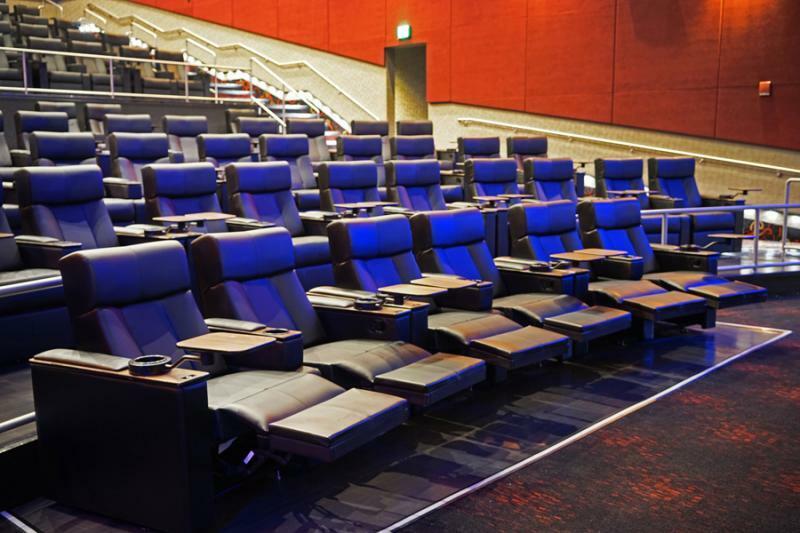 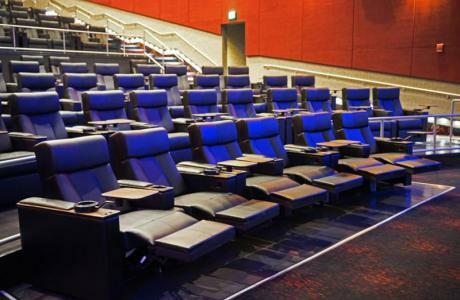 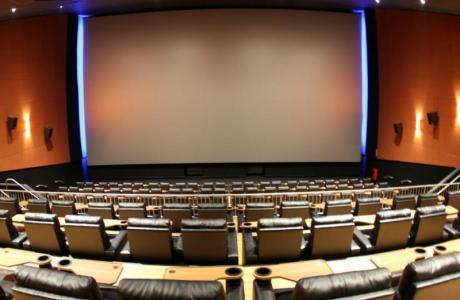 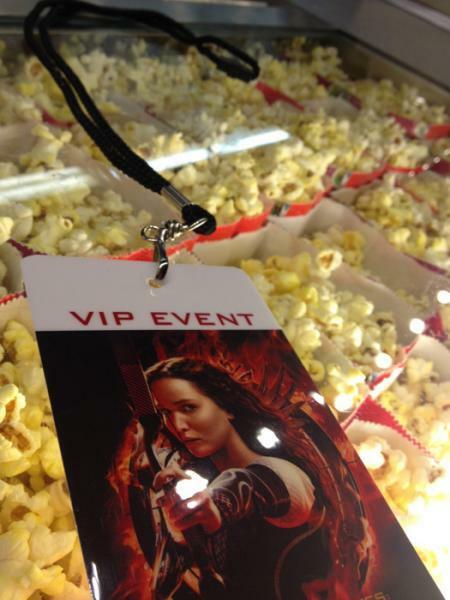 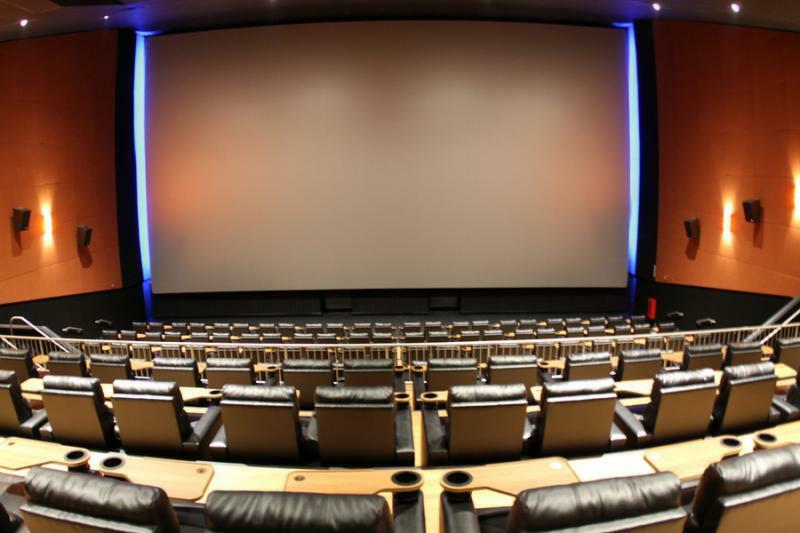 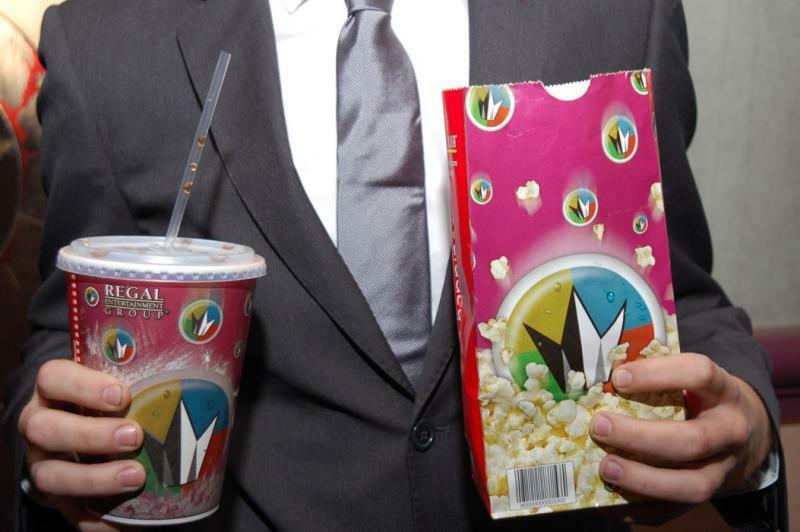 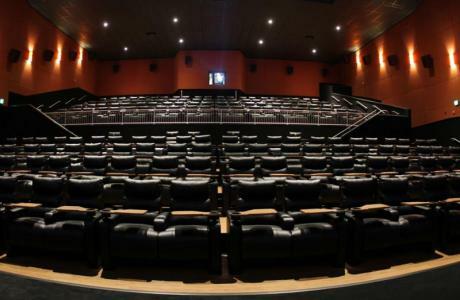 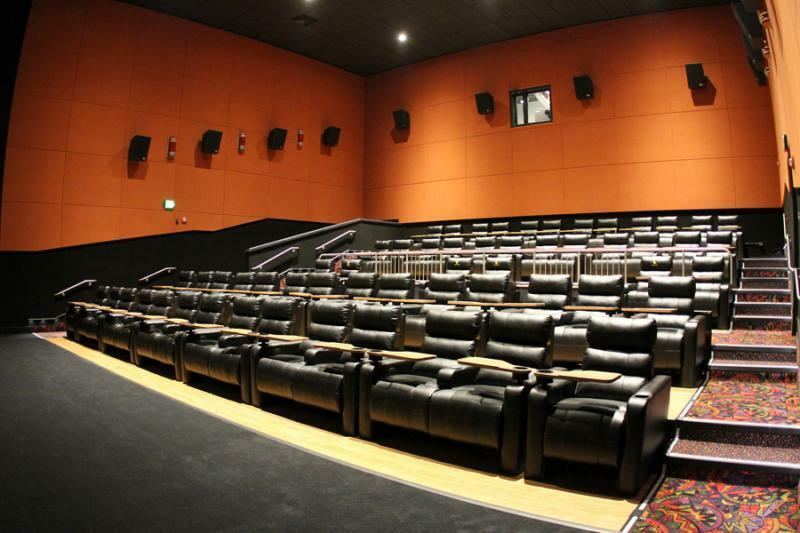 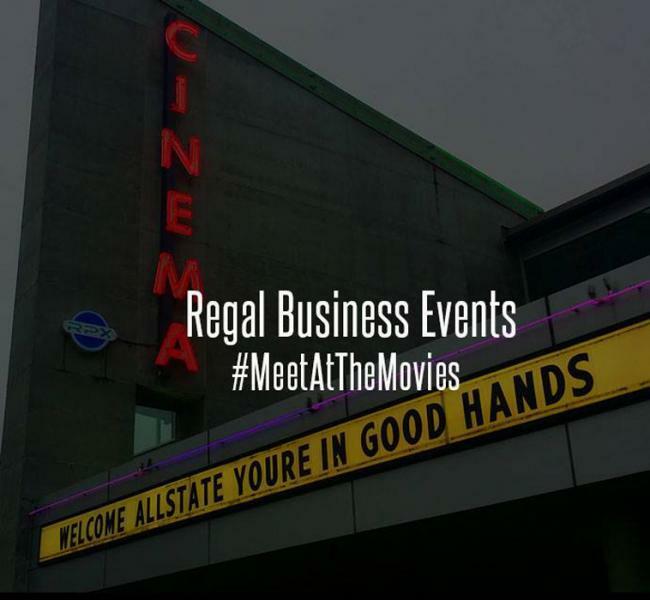 Regal Business Events can help you with your Arlington movie theater rental needs. 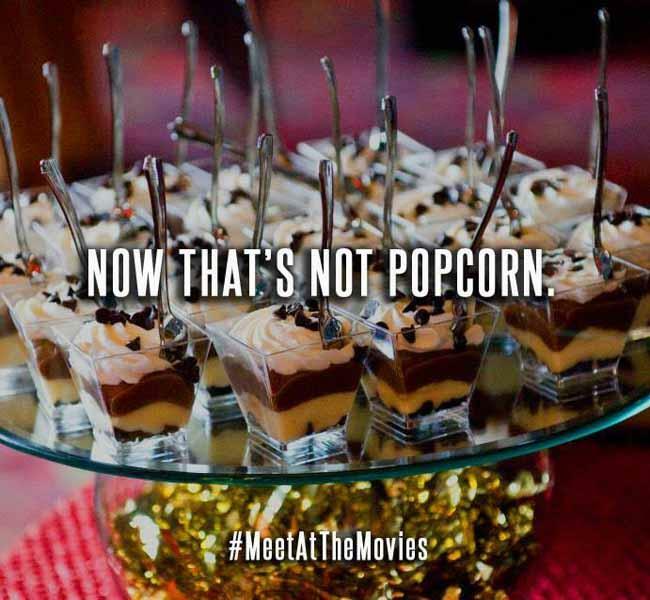 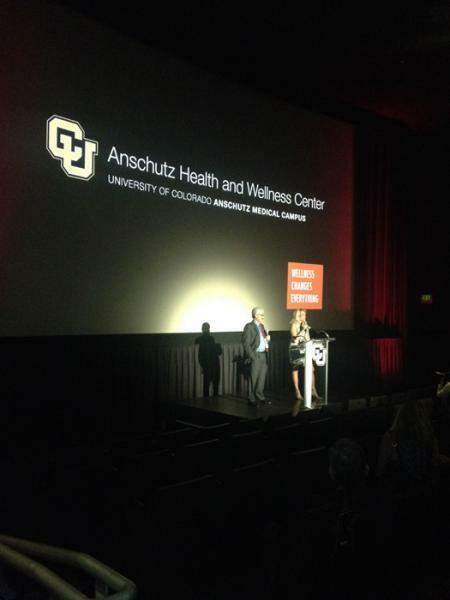 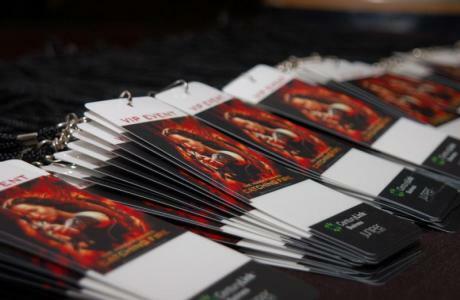 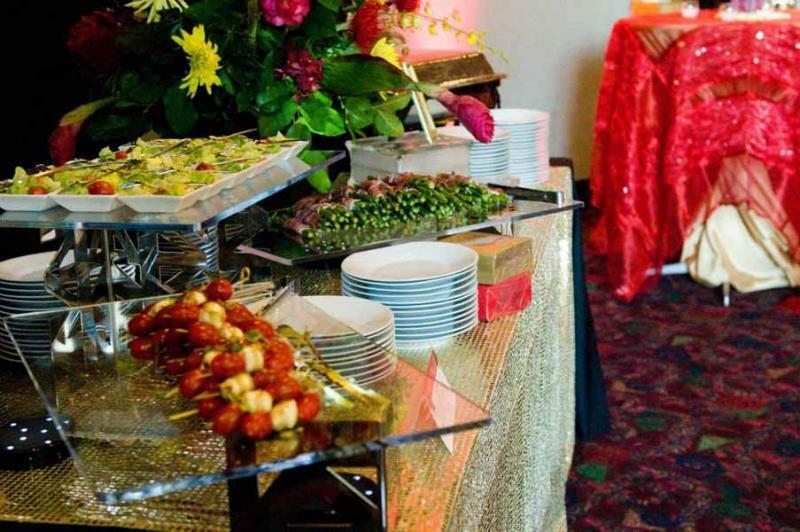 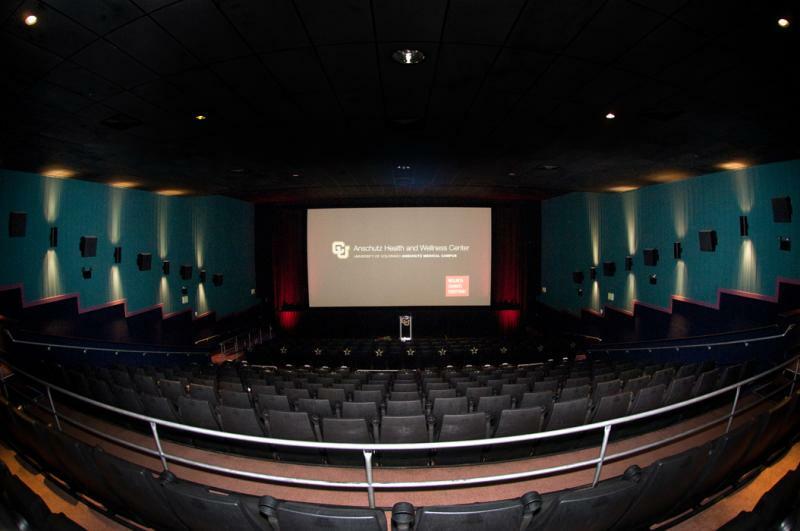 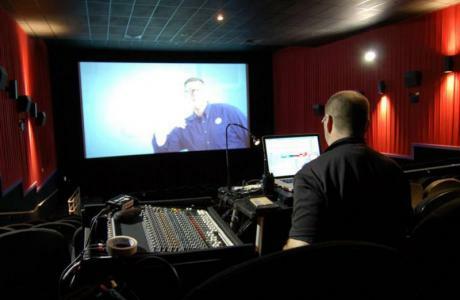 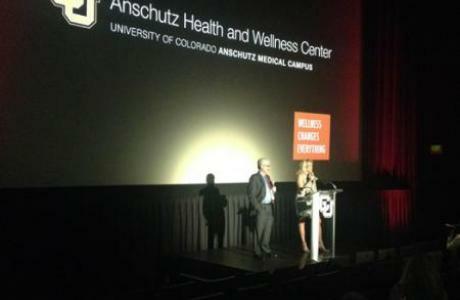 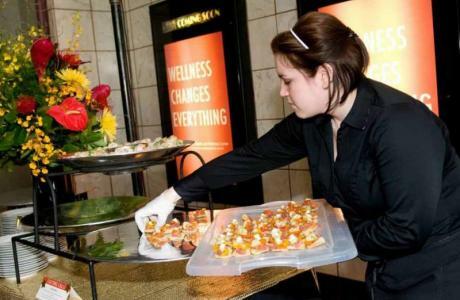 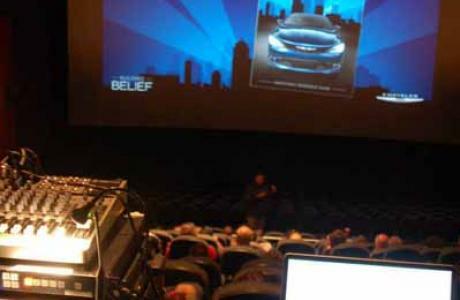 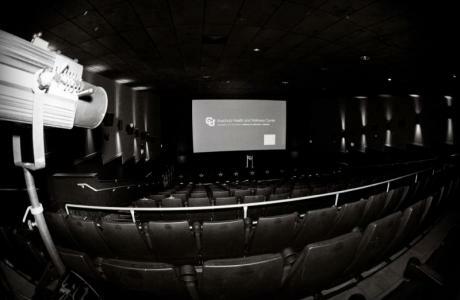 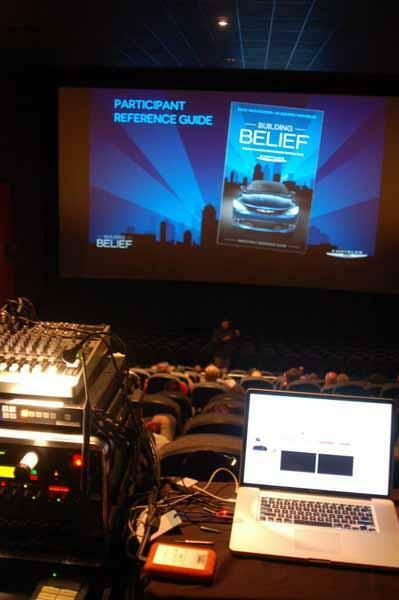 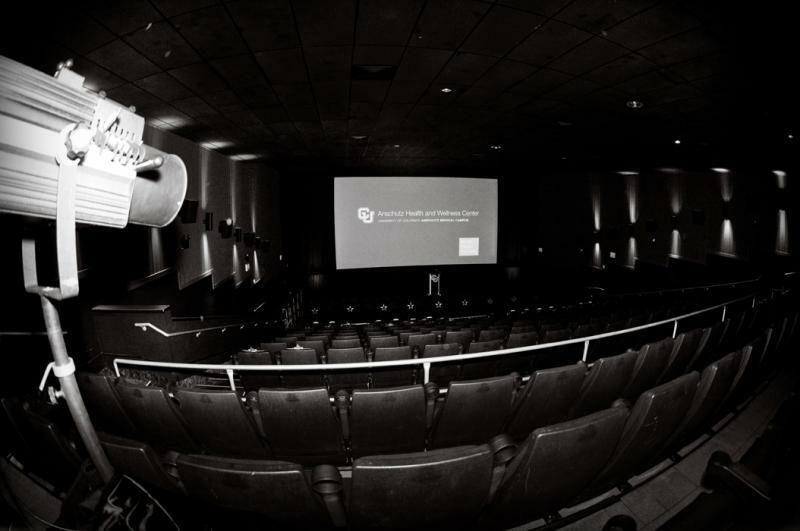 We can assist in planning, coordinating and executing your event in our movie theatres. 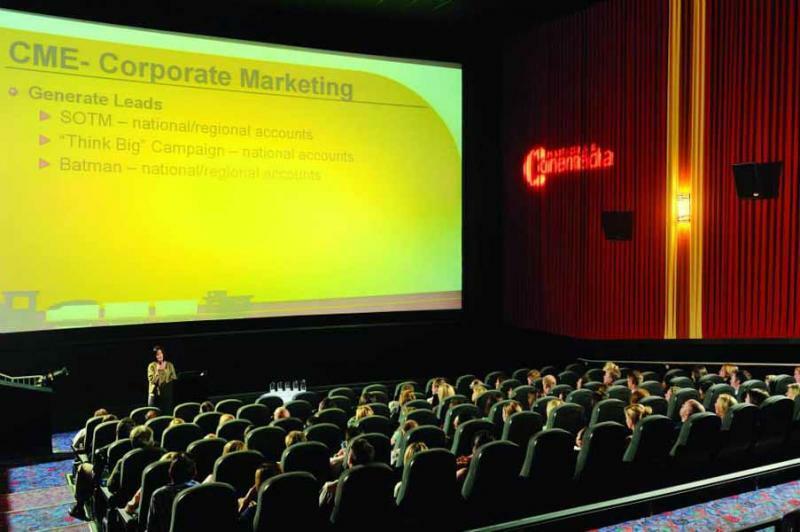 The cinematic experience of giant screens, surround sound audio, stunning HD and comfortable stadium seating means your Virginia event will reach out and involve your audience like no other medium can. 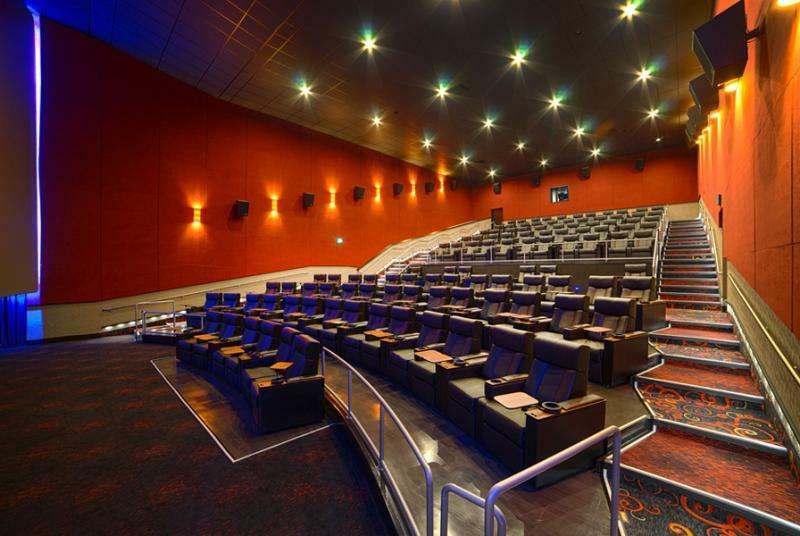 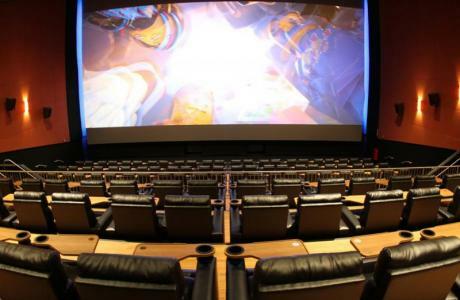 If you want to rent a movie theater in Arlington, you can contact us today to explore the possibilities. 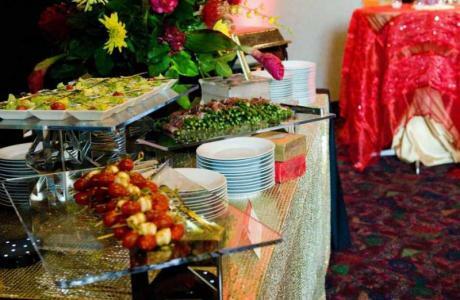 Arlington, Virginia Event Planning & Management - Dedicated Event Consultants to help create flawless events. Your Event Consultant assists with planning, management, logistics, audio-visual needs, scheduling, catering, etc. 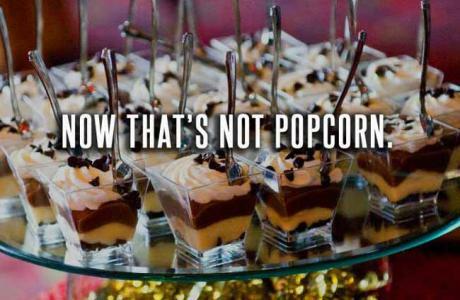 No detail is left to chance. 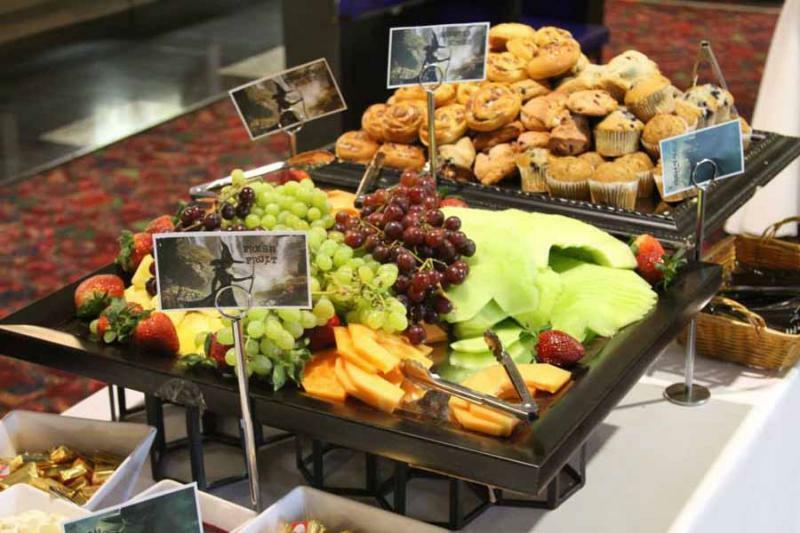 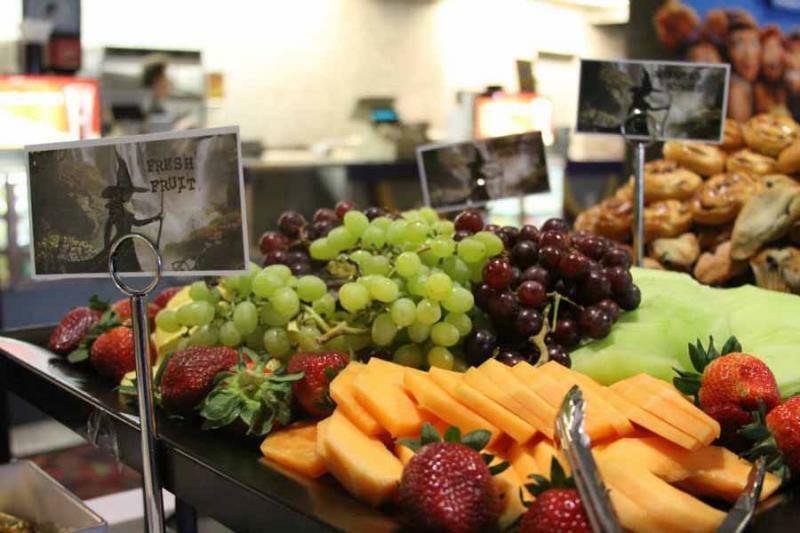 Arlington Meeting Accessories - Regal Business Events has every angle covered with everything from event signage and easels to display space and registration tables. 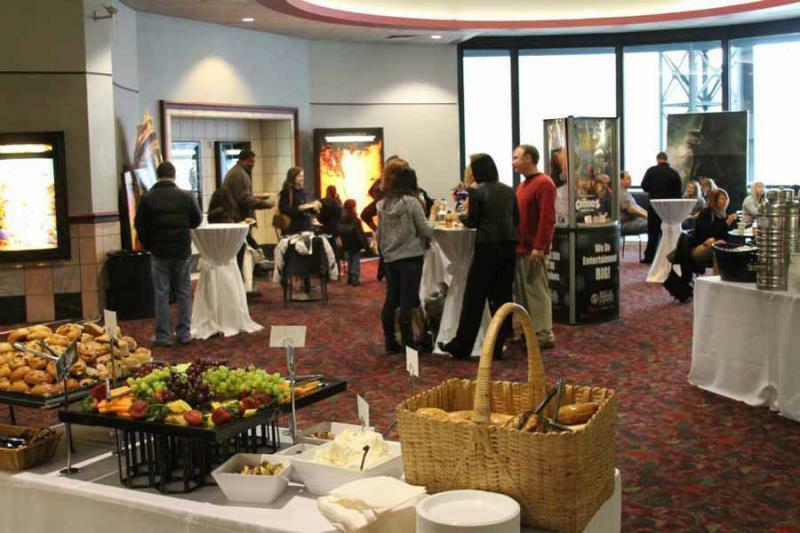 Meeting & Movie - Reward your audience with a special private screening of a current release film after your Virginia event.